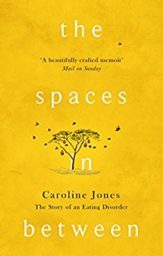 Caroline Jones was born in 1974 in Ethiopia and spent the greater part of her childhood in East Africa. 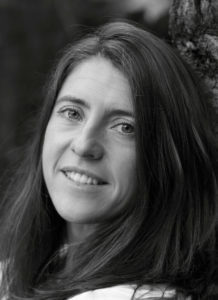 After reading French and Spanish at Oxford University, she worked briefly for an English-language newspaper in Uganda before returning to London to make documentaries. She now lives in Brighton.